The Ebonyi Traditional Rulers Council on Wednesday endorsed President Muhammadu Buhari for a second term in office during the February 16 Presidential election. Dr Daniel Umezurike, Ebonyi Commissioner for Health, says there is no report of Lassa fever from the state as being speculated. To ensure safety of electorate and credibility of polls, Governor David Umahi of Ebonyi says security agencies and the Independent National Electoral Commission should sign peace accords. Governor David Umahi of Ebonyi State has cautioned against do or die politics ahead of the 2019 general election. Nigeria's Minister of Agriculture, Chief Audu Ogbe, has tipped Governor David Umahi of Ebonyi State for the president once it is the turn of Ndigbo to produce the president. 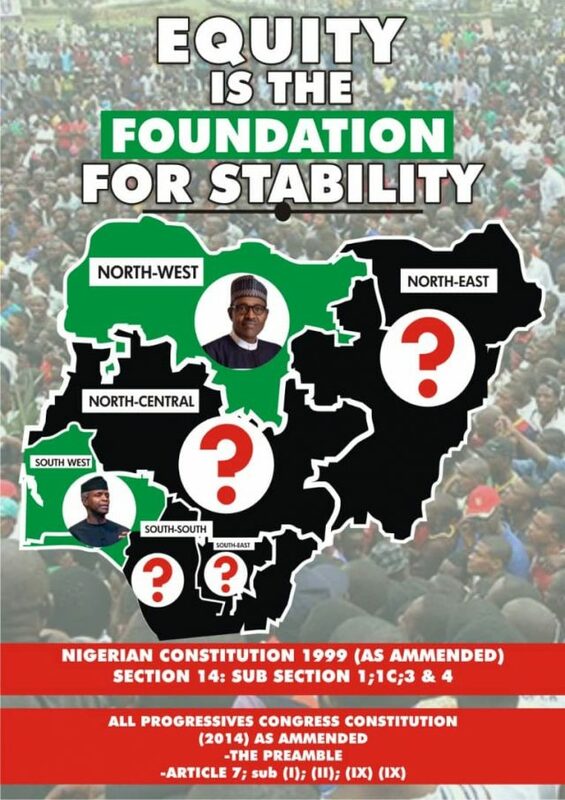 The Inter-party Advisory Council in Ebonyi says it plans to organise a peace-accord forum for all governorship, state and national assembly candidates in the 2019 election. The Chairman of the Ebonyi North Senatorial Zone’s organising committee in the ongoing state’s school sports elimination series, Okwudiri Robinson, has been sacked for financial misappropriation. The governorship candidate of the All Progressives Congress in Ebonyi, Senator Sonni Ogbuoji, says his administration will pursue aggressive reforms in all sectors if elected in 2019. Governor David Umahi of Ebonyi has reiterated call for review of the revenue sharing formula to enable states adequately takes care of its workers. The Independent National Electoral Commission has expressed dismay at the poor turnout of eligible voters to check their names on displayed voters register in Ebonyi. Governor Umahi of Ebonyi State has suspended indefinitely his Special Assistant on Transport, Peter Obah, over alleged establishment of an illegal task force and extortion of members of the public. The grassroots development competition organised by the Nigerian Basketball Federation has attracted the first official basketball court to Ebonyi. Governor David Umahi of Ebonyi says his social media critics over his position on Alhaji Atiku Abubakar’s nomination of Peter Obi as a running mate are uninformed. Chief Mathias Adum, the All Progressives Congress, senatorial candidate for Ebonyi North in the 2019 general elections, has debunked rumours that he has been substituted with another aspirant.